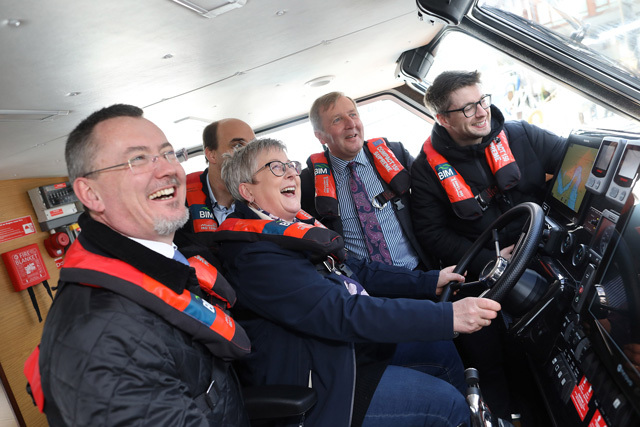 Minister for Agriculture, Food and the Marine, Michael Creed launched a new inshore survey boat in Kinsale, Co Cork. 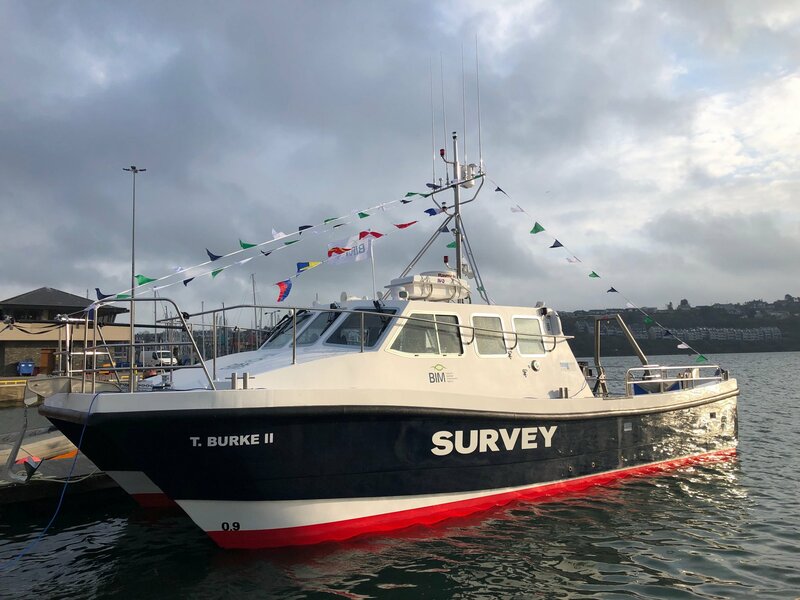 The Bord Iascaigh Mhara T Burke II will be primarily used to monitor and survey mussel bed stocks in Dingle Bay and along the east coast from Carnsore Point, Co Wexford to Carlingford, Co Louth. A side scan sonar will send sound waves to the bottom of the seabed allowing BIM technical officers to know whether seed mussel is present or not. The Irish bottom grown mussel sector is almost entirely export-led and provides employment for close to 200 people, directly and indirectly in coastal communities throughout Ireland.